The United States is by far the world’s leader in incarceration. 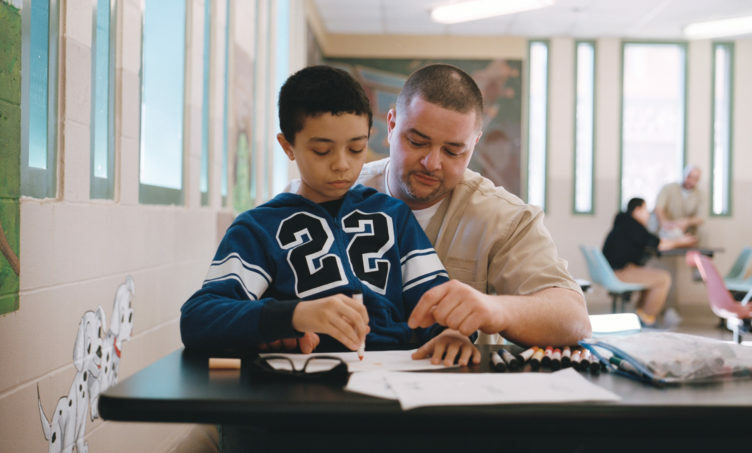 One under-discussed consequence of this type of sentencing is that an estimated one in 14 American youths have a parent in custody. Director Denali Tiller’s potent, sometimes wrenchingly intimate Tre Maison Dasan follows three Rhode Island boys growing up with parents behind bars. 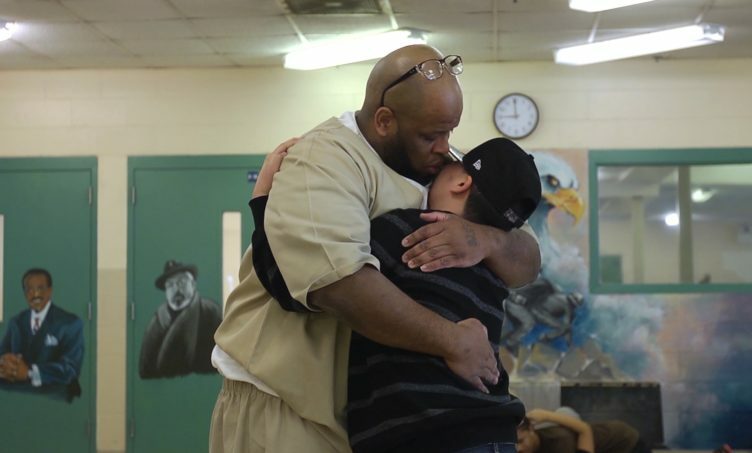 Dasan’s mom, newly released, is working earnestly and conscientiously to make up for lost time while both Maison and Tre’s fathers, whom they regularly visit at medium-security facilities, are as emotionally involved as possible under the circumstances. Focusing on the here-and-now, (almost) never asking the boys questions like an interviewer, Tiller, a former RISD faculty member, only provides as much intel on the families’ troubled pasts and parental crimes as happens to spill out. One fact is clear: nothing can replace a hug from your own mom or dad.